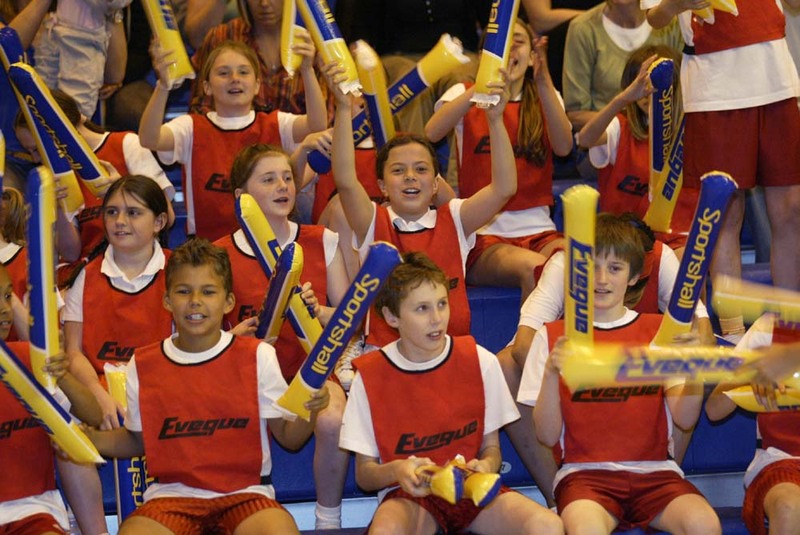 Sportshall Athletics is an indoor form of athletics for children between the ages of 4 and 15. The Sportshall Schools Programme has been running since 2006 and is the largest competition within the School Games framework with an estimated user base of 2 MILLION CHILDREN. The Sportshall Schools Programme has more participants than any other School Sport Competition and is totally inclusive – no child need be left out. Sportshall is great for kids and young athletes as we focus on fitness and multi-skill development providing a grounding for all sports. Sportshall encourages children to stay fit and promotes friendship whilst having lots of fun. Sportshall promotes a wide range of grassroots community benefits as it provides a focus for mums, dads and grandparents to actively come and support their children and provides a stepping stone into after-schools sporting activity. We are currently looking for organisations to partner SPORTSHALL & EVEQUE in providing a lasting legacy as we move towards our development target of involving every child in the country. What Benefits can we offer to Sponsors? You will be helping us build a healthier, fitter nation! For more information or to discuss Sponsorship Opportunities at any level please contact Tom Bunner (Managing Director) – via email tom@eveque.co.uk or phone 01606 353 550.